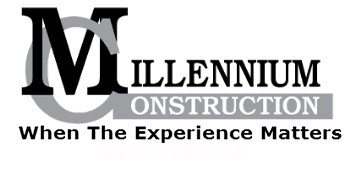 "Delivering Total Satisfaction That Exceeds Expectations"
The story of Millennium Construction's success begins with its founder, Eddie Guerrero. Growing up in Irvine, California, Eddie has a special distinction of calling Orange County his native home and has since been able to translate this heritage to many homes of his clients. At the young age of 16, Eddie started work full-time in the trenches with Del Mar Masonry. Through his dedication, hard work and resolve, he worked his way up to Vice President within just a few years. After 14 years at Del Mar Masonry and with the blessing of its founder, Eddie ventured off to form Millennium Construction. His vision of a Luxury Landscape Construction Company would combine the technical expertise of landscape construction and the refined design abilities of a preeminent luxury contractor for the Orange County community. Twenty-Nine years after picking up his first shovel, Eddie now successfully leads Millennium Construction with offices in Newport Beach and Santa Ana. 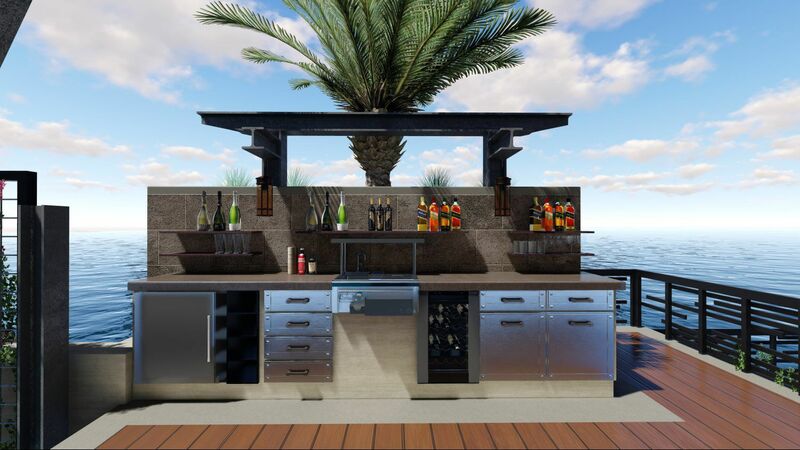 Millennium has hundreds of satisfied clients with beautiful outdoor living spaces all over Orange County. "Thank you for visiting our site! If you love great service and value, then you owe it to yourself to call Millennium Construction. I guarantee you will be treated like family from the first day we meet."